If you’ve ever had to type a question into Google in search for clarification on one issue or another, then you’ve probably come across Quora. It’s the foremost website on the internet with the sole purpose of facilitating the asking and answering of questions. And it has come to represent a certain level of credibility due to the quality of responses that have been given there over the years. Let’s dive into Quora Marketing! What does this mean for you as a marketer though? And how can it be leveraged to boost your affiliate marketing or any other kind of marketing that you’re into? The first thing to note is that while Quora does not have as many users as networks like Facebook or Twitter, it still has a sizable number. More than 200 million at last count. And a large proportion of those users are very active ones. They visit the site daily and engage with content there extensively. In addition, it gets a lot of search traffic from people looking for answers to various questions. When we combine it with the credibility of the site, there’s an immense opportunity to build an authoritative brand and drive leads through Quora marketing strategies. So, whether you’re just getting started with Quora or trying to revamp your presence there, here are the steps you’ll need to take to reap the most marketing benefits from it. 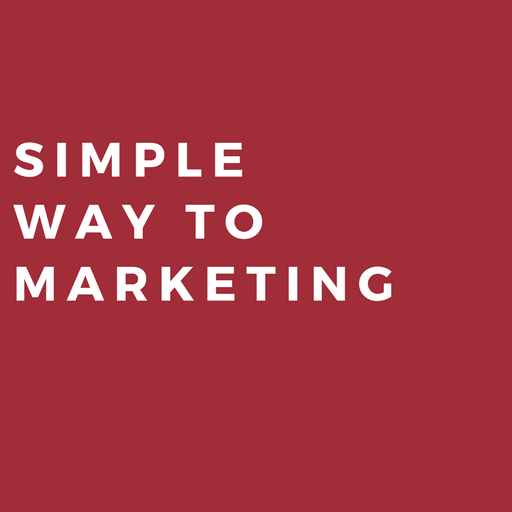 This is the first and possibly most crucial step you’ll take in your Quora marketing journey. It’s crucial because even if you do the other parts well, a poor profile will lead to a loss of credibility. And this might make your work almost pointless. On Quora, the more personal and genuine you can be, the better. As soon as you register, click on your name in the top menu bar and edit your profile. Write a bio that’s interesting (if you can be witty, even better!) and clear regarding your interests and expertise. Quora includes the first 50 characters of your profile with each answer. Take this into account and mention your company name and what you do early on. Many people will check your profile before following you and the more authentic it is, the more authoritative they’ll consider you. Technically, you can answer any question you find posted on Quora. But the more effective approach is to focus your efforts on the subjects where you have the most expertise. So if you are an affiliate marketer, focus on affiliate marketing and make money online niche. To begin, you should be deliberate about the topics you select when you’re at the “know about” section of setting up your profile. The topics you select will show up on your profile, and they’ll inform the recommendations Quora makes to you about questions to answer. In making your choices, consider what you are an expert on (or what you can conduct research to write insightful answers on) and also the number of users who are subscribed to the topic. Topics with more subscribers mean bigger audiences for your answer and a higher likelihood of gaining exposure on the site in a short period. 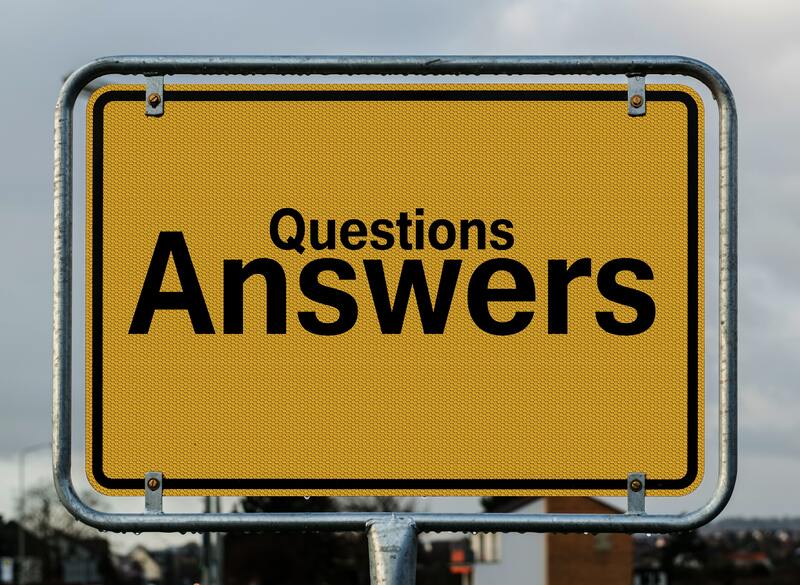 When you’ve set up your profile and selected your niches, the next stage to building your following, generating quality leads and making money via Quora marketing is to begin answering questions. There are two stages of doing this properly. First is to select the right questions to answer and the second one is answering them properly. For the first, the key is to look at the questions from the perspective of a potential client or buyer rather than a professional in your industry. For instance, a lawyer writing an extensive review of an obscure (to the general public) judicial decision might be very impressive to fellow lawyers. But this kind of text will not be particularly impactful in terms of getting found by everyday people looking at questions that answer their immediate concerns. A few of those types of answers are good for establishing a higher level of credibility. But the lion’s share (apply the 80 – 20 rule) of your efforts must be on customer-facing questions. Look for questions that have a lot of followers and not many good answers. The more related to your bio and the offer you intend to market, the better. The difference between Quora and other social media or question and answer sites is the premium that’s placed on quality over quantity. Answers that get flagged for being offensive or just been low quality are hidden quickly. The same goes for comments and even questions too. You’ll need to adopt that same mindset to be successful on the platform. Never write surface level content that anyone could get from a minute’s searching on Google. Try to get a new angle on the topic. Especially if there are already a few good answers to the question already. Provide as much information as you can. There’s a reason why top marketers like Neil Patel write 2500-word answers. Also, make sure your formatting and grammar are clear and easily accessible by anyone. Include links to your affiliate marketing offers or other content wherever relevant but be sure that they actually add value to the answer. Transparency is key here. Make it clear what users are going to find when they click on the link, so you won’t get downvoted for click-baiting. One easy fix for getting more upvotes and exposure for your online business on Quora is to include images and statistical data (preferably in graphical form) in your answers. Most answers don’t contain them. Therefore, yours will automatically stand out and get noticed more in users’ feeds. You’ll also stand a better chance of getting featured in the newsletters Quora sends to users daily. Some users even go to the extent of making custom images for their answers. That’s also something you should consider if you have the time and budget. Even if you don’t just be sure to find high-quality images and don’t forget to attribute correctly. As with any other marketing campaign, keeping track of your progress. It is crucial to iterating your strategy for increased effectiveness. You can use UTM parameters to track any links you insert in your answers via Google Analytics. You can also use the in-built dashboard to keep an eye on your upvotes, follower count and answer views.